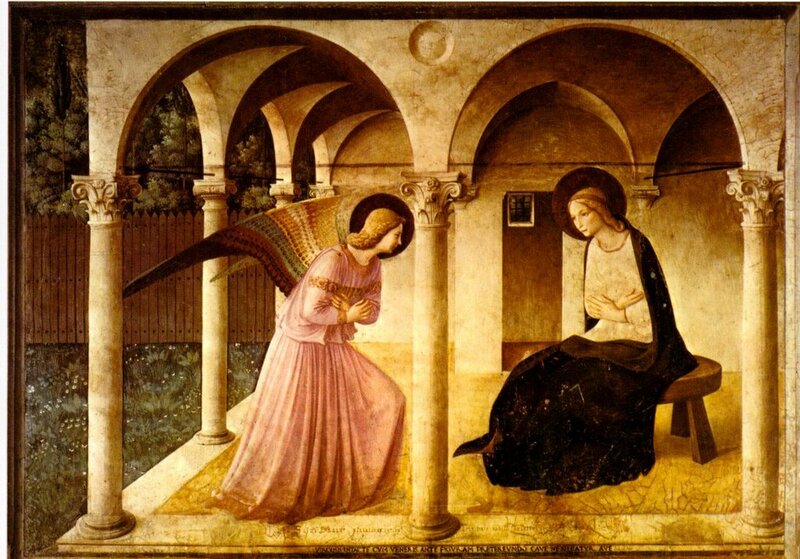 And now two new important and beautiful paintings by Fra Angelico have been found. [via] They were hanging behind a door in the spare room of an elderly woman’s home in Oxford. 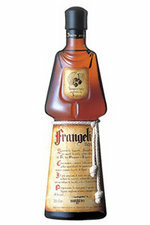 Funny, I think behind my door in my spare room I also have two Frangelicos. I’d trade it all for an image of the newly found paintings. I wonder what kind of energy they gave off, behind her door, in her house all those years? Lucky woman. And maybe I’ll try saying a prayer, before I create art. Not a bad idea. 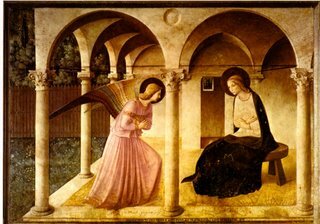 You are currently browsing the archives for the Fra Angelico category.